The Golden Bough Day Spa offers an full selection of face and body products for purchase as well as crystal jewelry, angel cards and books. Exclusive bath bombs coming soon! 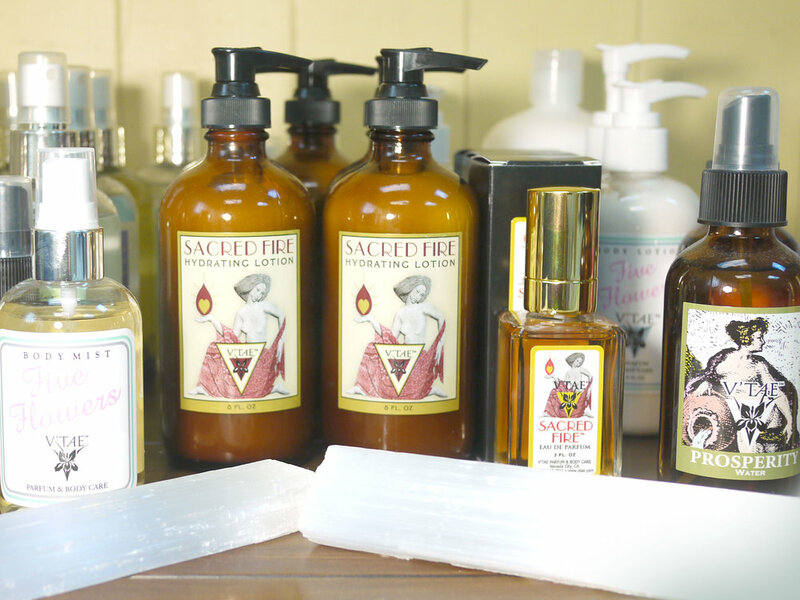 We carry Cell Renewal Systems, Herbivore, Honey Girl, 302, Sacred Fire, Devita Natural Skin Care and more.